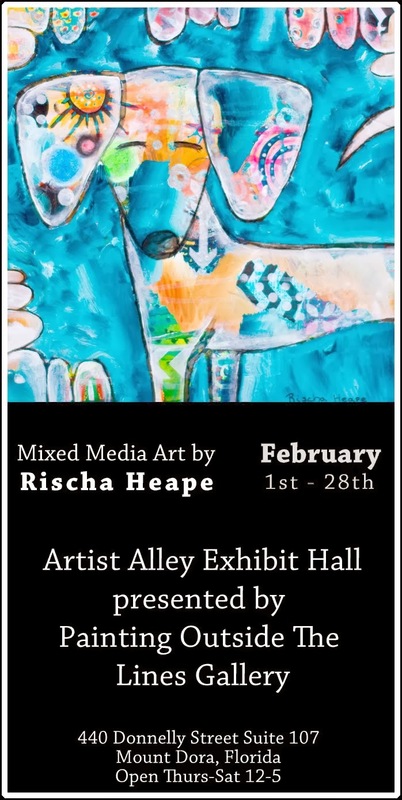 My first gallery show is coming up this February!!! 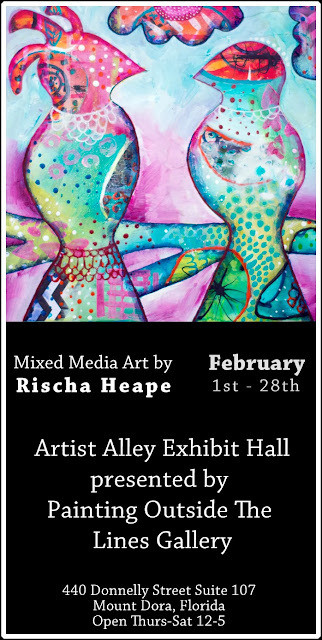 I will be exhibiting in Artist Alley Exhibit Hall presented by Painting Outside The Lines Gallery. 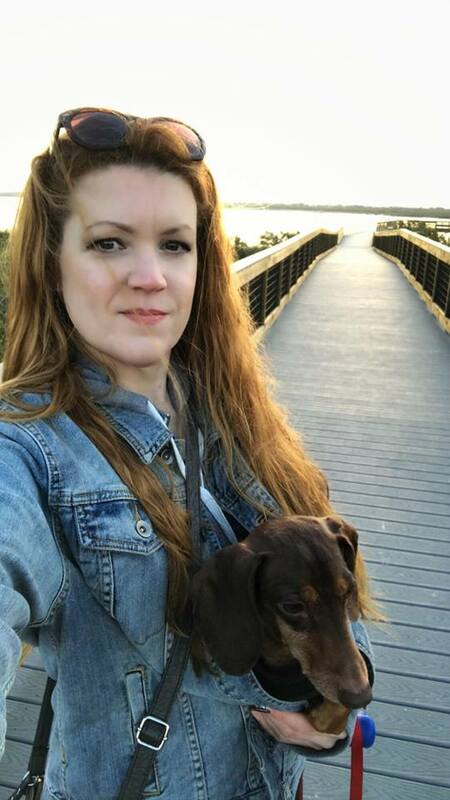 If you've never visited beautiful Mount Dora, Florida and have the means to do so, February is the best time to visit for art lovers. The Mount Dora Art Fest is the best I've ever seen and it takes place the first weekend in February. If you're more of a small events person, they also have an Art Stroll the second Friday of every month. All of the galleries stay open late and a lot of the shops, too. Either way, if you're in the area I would love for you to attend my show! The address is in the poster image above. Paint Outside The Lines Gallery is such a fun place. You'll see Artist Alley first thing after you go up the stairs to the gallery. It's just to the left of One Flight Up Cafe. Here's a little video of the gallery owner, Bev Neal, talking about Painting Outside The Lines. I would love to see some of my blog readers there!! If you visit while I'm not in the gallery tell Bev that Rischa sent you. Happy New Year, Blog Readers!! I hope your 2014 is filled with blessings!